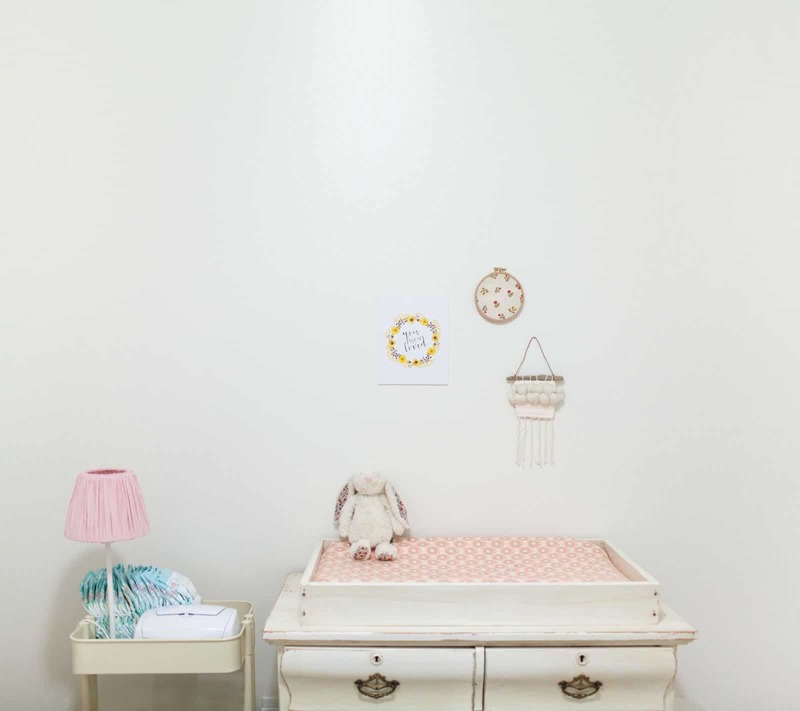 Preparing for your new baby or redoing your child’s room doesn’t have to be stressful or expensive. Your child can have an amazing space just for them to play and learn and it can be functional and stylish too. 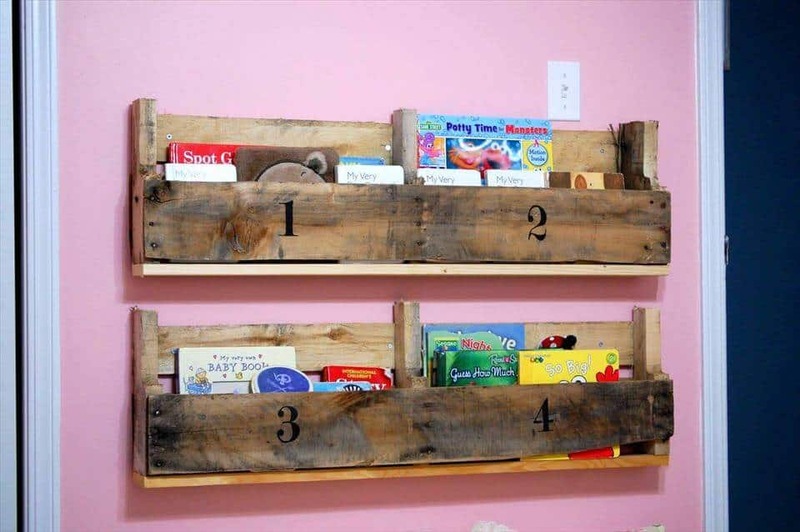 DIY projects are great ways not only to save money but create some neat items for your child’s room. Furniture, décor, games, toys, storage, and much more can be completed with only the cost of the materials you need and a few tools you probably already have. 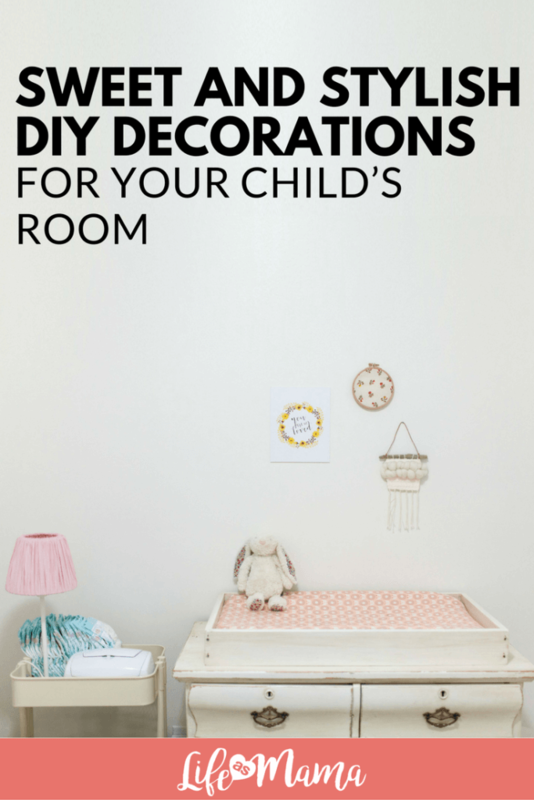 Keep reading to get some great ideas on sweet and stylish DIY decorations for your child’s room. Pallets are a great item that many people can score for free and they can be used in 100 different ways. Cut a pallet in half and mount it to the wall in the child’s room or closet and use the spaces to place their sneakers in. The tennis shoes will protrude a bit, but it is a fun, fantastic way to organize. The child can help paint it or decorate it for even more creative fun. 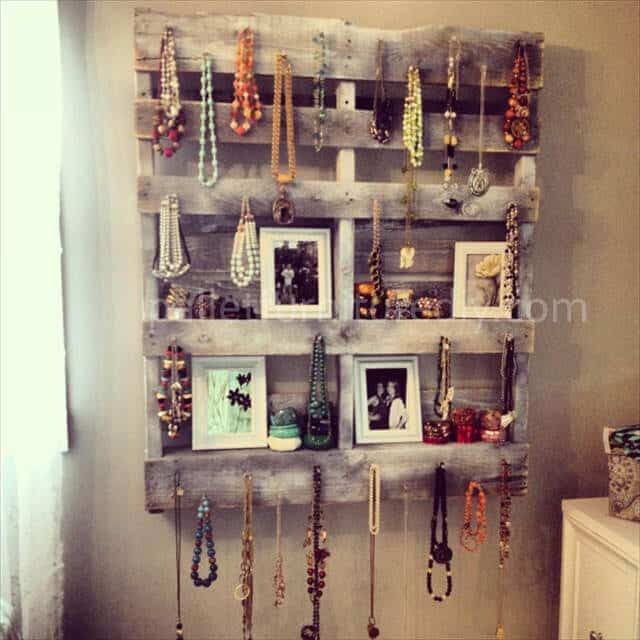 You wouldn’t believe all the ways you can use pallets! 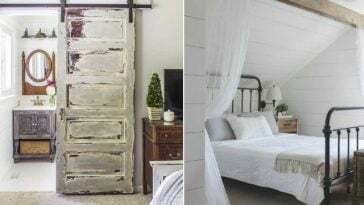 Head over to 99Pallets.com for some inspiring ideas. 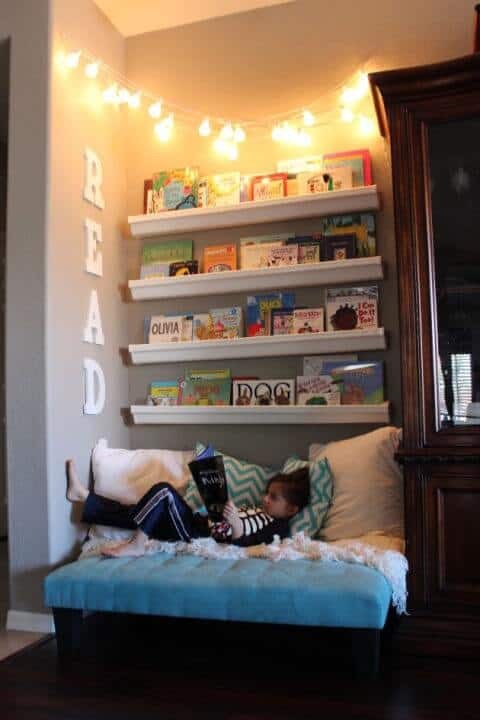 One of the best things you can create for your child is a reading corner. Picture ledges or shelves are perfect for corners because they are slim and display the books by their front cover so the child can easily pick which book. 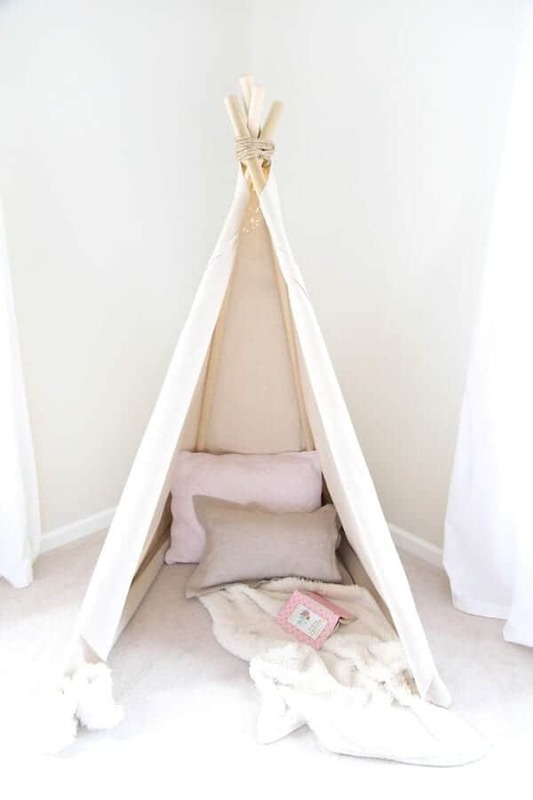 Add a plush chair or soft blanket and let your child enjoy their quiet, cozy reading space. Use a rocking chair to sing or read to your newborn in your reading corner of the nursery. Check out CountryLiving.com for 24 more amazing reading nook ideas! Does your child love to play with skateboards? 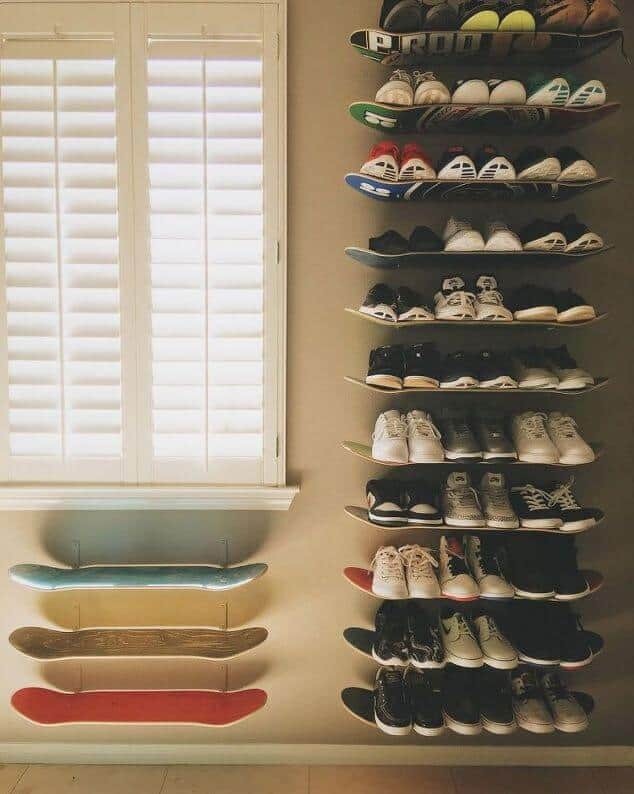 Using skateboards mounted to the walls not only creates a neat and exciting vibe, they can be used as shelves. Books, toys, and figurines can be placed on the skateboard to display your child’s favorite things, and in style. Get all the details on making your own skateboard shelves from Hometalk.com! Many children and infants do well with some sort of night light in their rooms. It also helps parents to see if they get up to check on their child. Creating a cute bird house that can be used to house a light for a night light is not only easy to make, it gives your child’s room a touch of whimsy and the kids will love it. The house can diffuse the light enough so it is not too bright nor too dark. 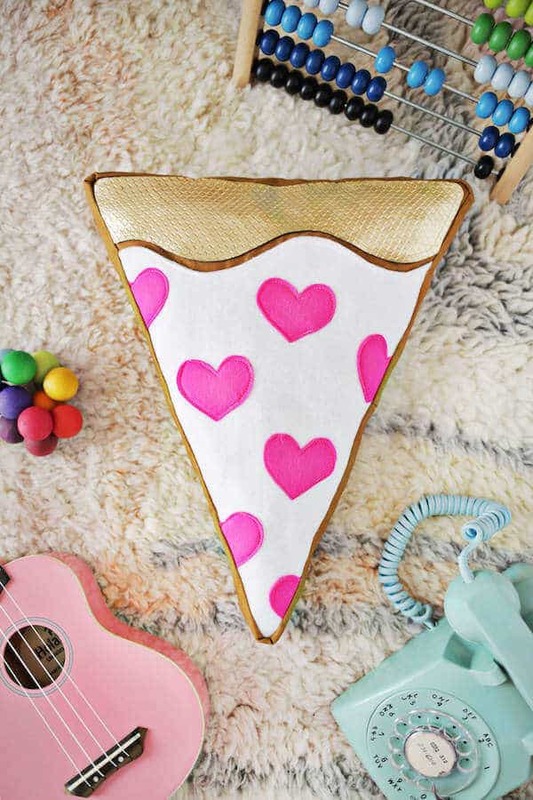 This is a simple and cute DIY project that anyone can do! The options are endless when it comes to creating your own nightlight. 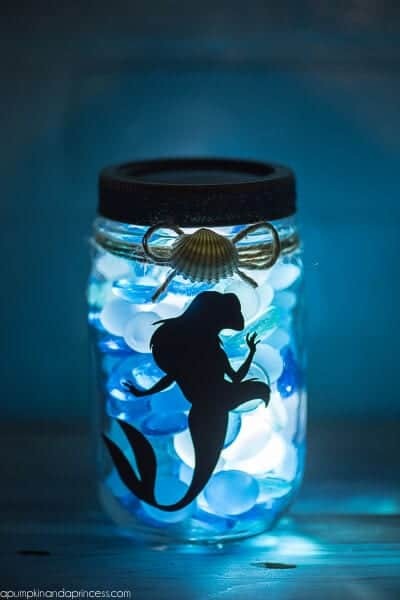 You can find the details on making a mason jar version like this sweet Little Mermaid one over at APumpkinAndAPrincess.com. 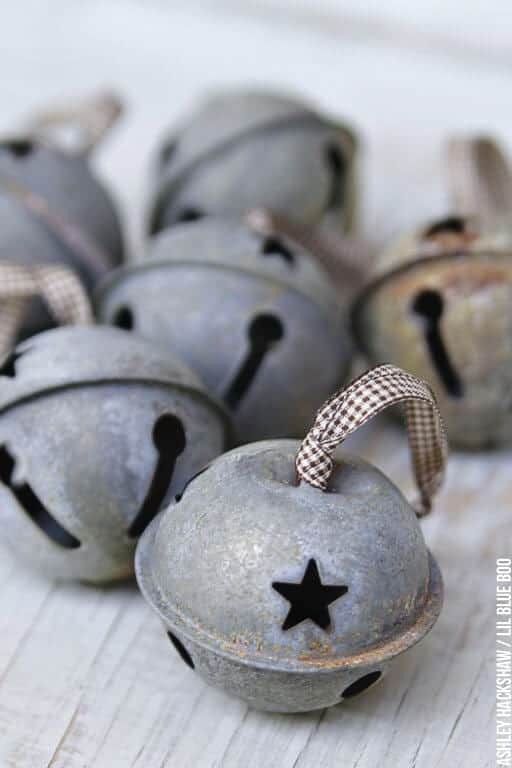 Fun décor items can be added to produce a touch of sweetness or whimsy in both a nursery or a child’s room. Children love their rooms, so why not make it fun? Making a garden wall adds a magical touch. Add a wooden picket fence along one wall above the floor trim for a fun element. Tall flowers can be created out of tissue paper, or you can purchase fake ones to tuck behind some of the fence posts to bring the outdoors in. Your child may love to help you in the garden, and this lets them have the beauty of flowers and the outdoors in their room. Accomplishing your DIY projects for the nursery or child’s room can be completed successfully and quickly with proper planning. Know what materials you need, where to get them, the measurements, the space in the room you would like to use, and the tools you will need. Recruit some help if you would feel more comfortable. Use caution with power tools and keep things organized to avoid mistakes and accidents during your creations. Sarah is the writer for The DIY Hammer. 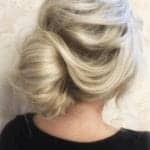 She shares tips and techniques on how to create the perfect DIY projects for your home. 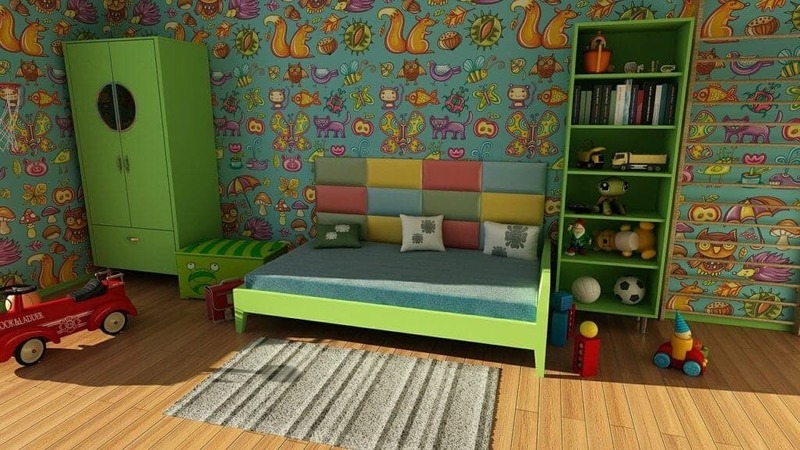 If you’d like even more ideas for your kids bedrooms, check out some of our other posts!